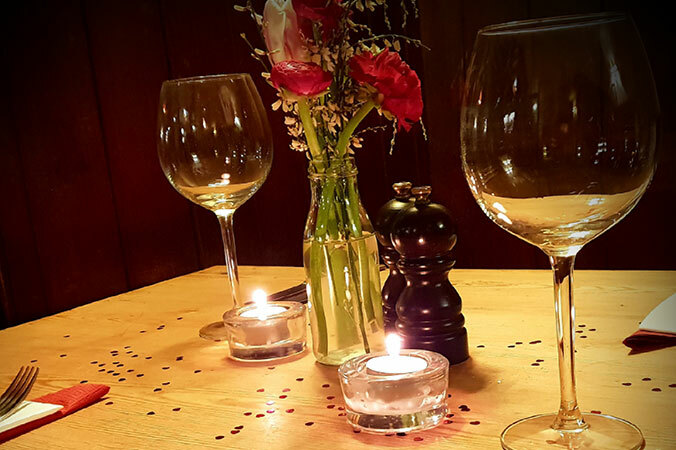 Bring your loved one along for a very special Valentine’s Day meal at the Anchor Inn. Enjoy our special Valentine’s à la carte menu in the romantic surroundings of our 15th century inn. Book now to reserve your table; our special menu is available on Thursday 14th and Friday 15th February.